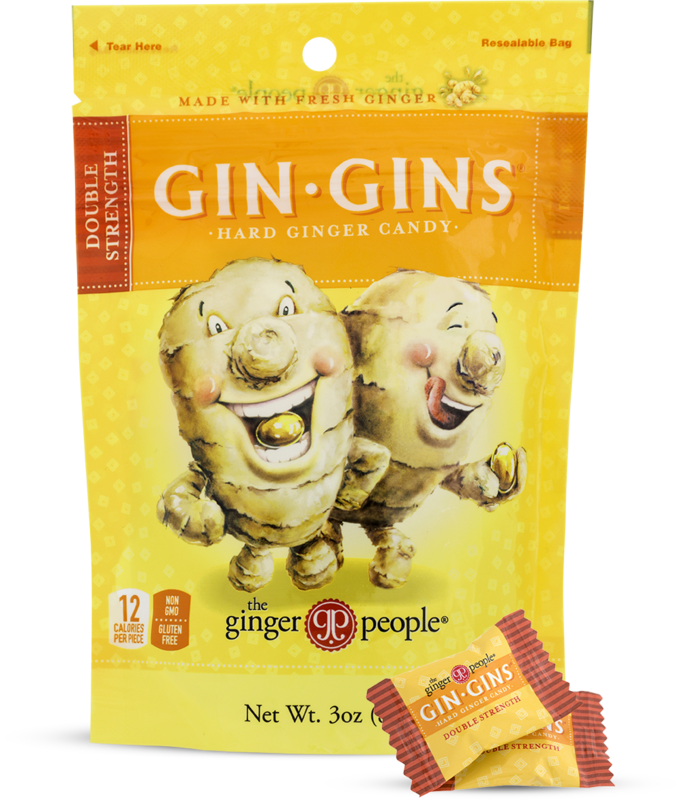 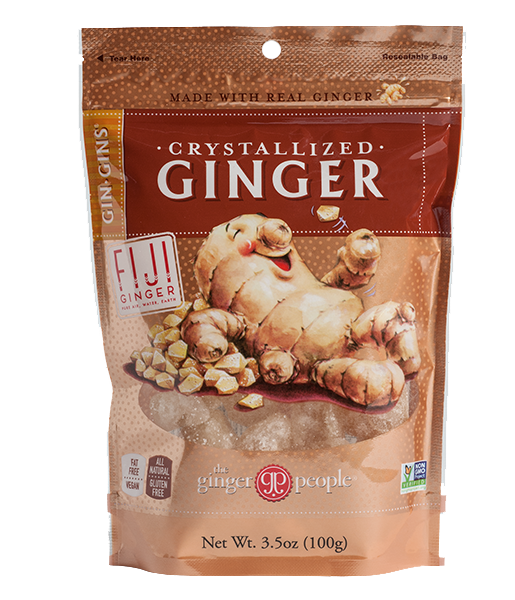 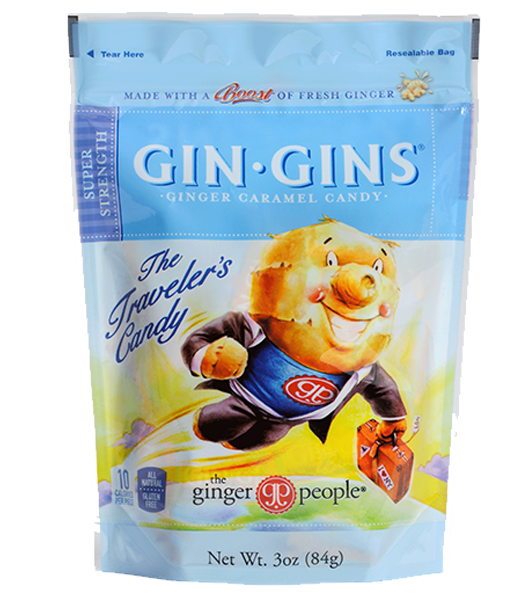 Take Gin Gins’ Hard Ginger Candy with you wherever you go. 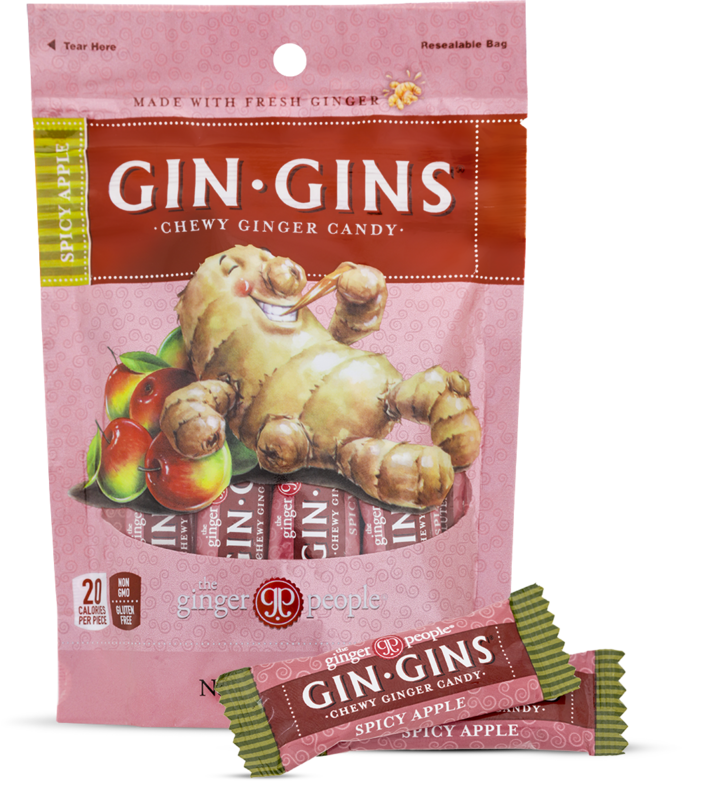 An exercise in satisfaction, they’re easy to pack along, long-lasting, throat-soothing and full of flavor. 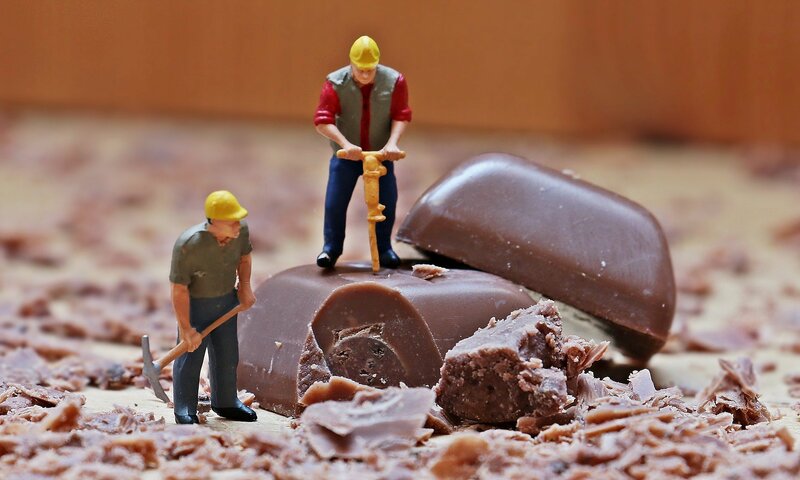 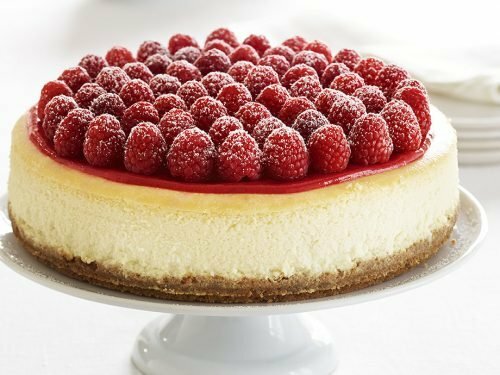 A low-cal way to satisfy a sweet tooth and a rumbling tummy! 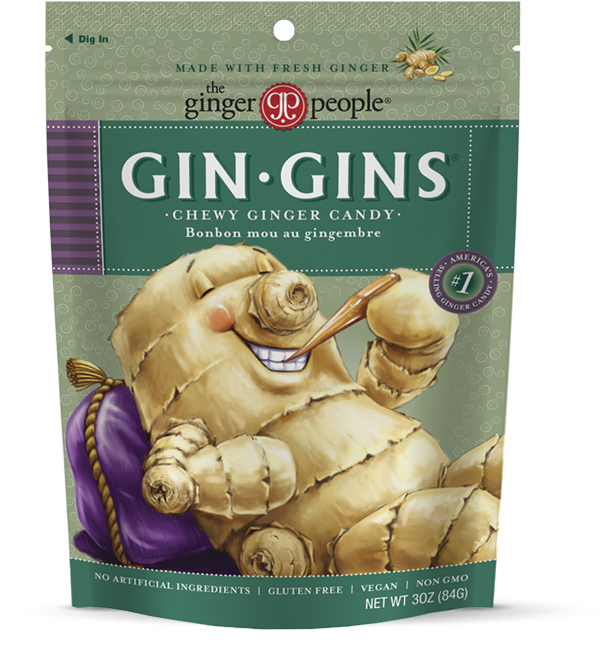 And they’re packed with 16% fresh ginger!